Moscow on Monday (1 October) said low turnout in the referendum on Macedonia’s name change renders it invalid, adding that lack of interest means that the population has boycotted a decision “forced” upon it. 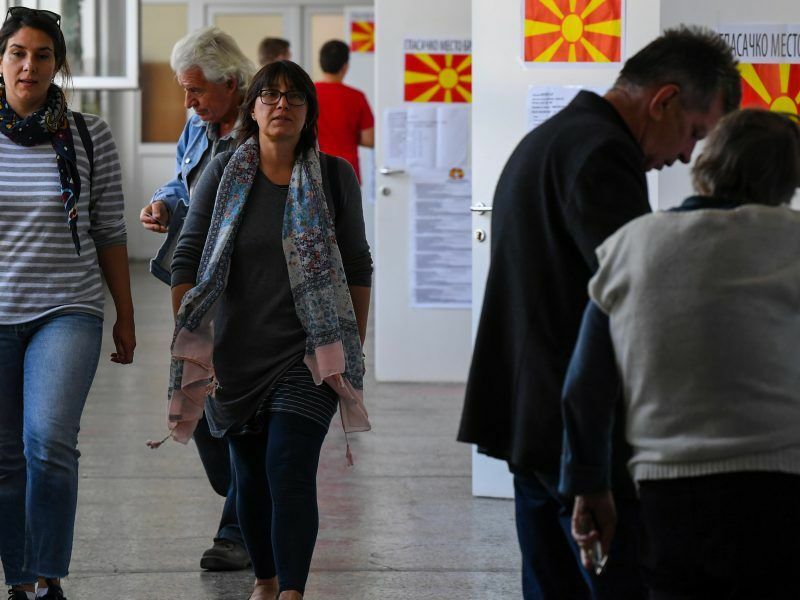 “The turnout of 36.8% does not permit to call the vote successful and unequivocally shows that Macedonian voters preferred to boycott the decisions roughly forced upon Skopje and Athens,” a statement by the Russian foreign ministry said. It said European politicians had “participated in a propaganda campaign and meddled in domestic affairs of this Balkan country without shame”. 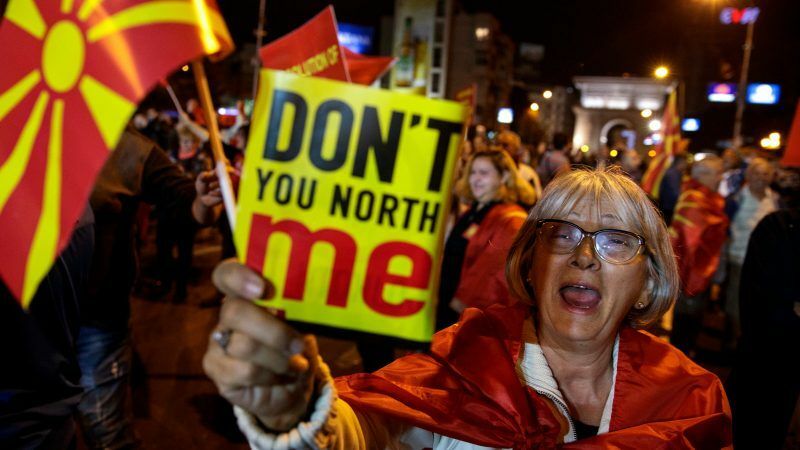 Macedonia held a consultative referendum on Sunday on a plan to rename the country to North Macedonia – a move that would end a decades-long row with Greece, which promised in return to drop its objections to Macedonia joining the European Union and NATO. While over 90% of those who voted supported the plan, which has an advisory status, only a third of the electorate showed up to vote. Moscow is traditionally wary of NATO’s enlargement in Eastern Europe. The alliance’s 1999 bombings of its ally Serbia caused a major rift in Russia’s relations with the West at the time. In recent days, Moscow has been leveraging its influence in the Western Balkans. Milorad Dodik, the leader of the Serbian entity of Bosnia and Herzegovina met with Russian President Vladimir Putin in Sochi on Sunday, ahead of elections in Republika Srpska on 7 October. And on Tuesday (2 October), Putin is due to receive his most important ally in the region, Serbian President Aleksandar Vučić. Despite the low turnout, Prime Minister Zoran Zaev vowed to push ahead with the name change on Monday. 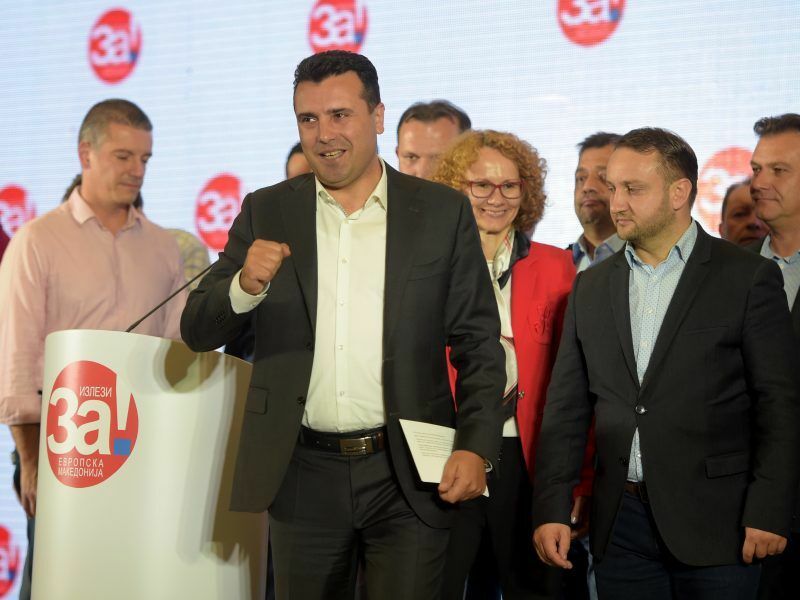 “More than 90% of the total votes are ‘yes’, so now it is parliament’s turn to confirm the will of the majority,” Zaev told AFP. But Hristijan Mickoski, the head of the right-wing opposition VMRO-DPMNE party (EPP-affiliated), pointed to the low turnout, saying the government had “lost its legitimacy”. Zaev and his Greek counterpart, Alexis Tsipras, agreed in June on the name North Macedonia to end a decades-long dispute. Tsipras’ government is of the opinion that the referendum has provided a “crucial political benefit” for Zaev despite the low turnout. The next step is a vote in parliament. Zaev’s ruling coalition has 69 MPs in the 120-strong assembly. “If not, then we will organise early parliamentary elections,” she told a press conference and November has already been touted as a possible date. Another proof of EU stupid politics. EU paid corrupted macedonian politicians makes possible for Putin to stand in defence of democratic values!